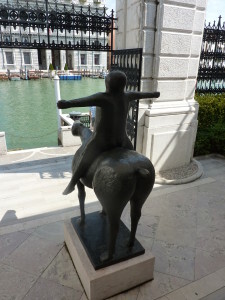 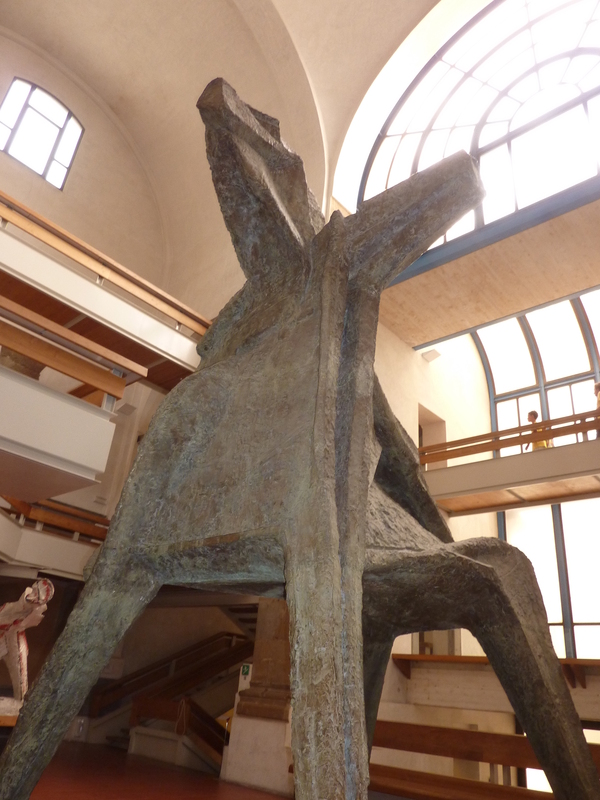 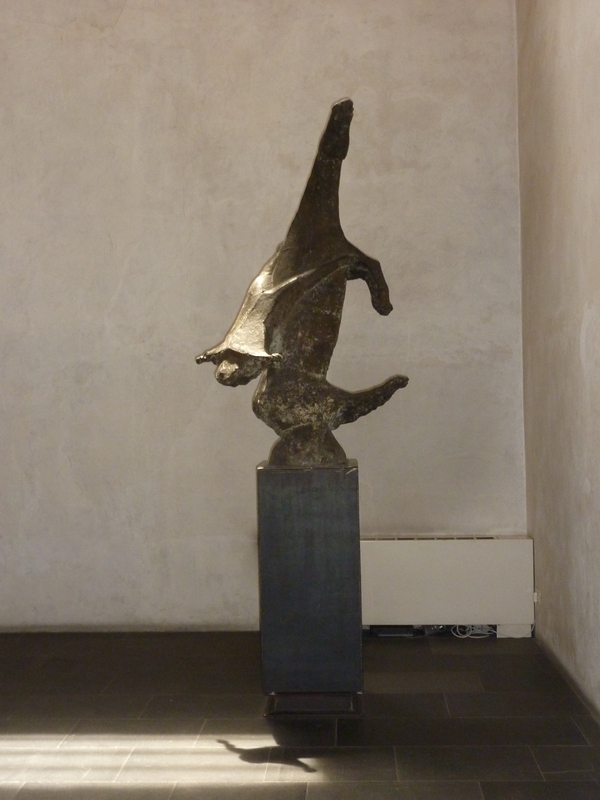 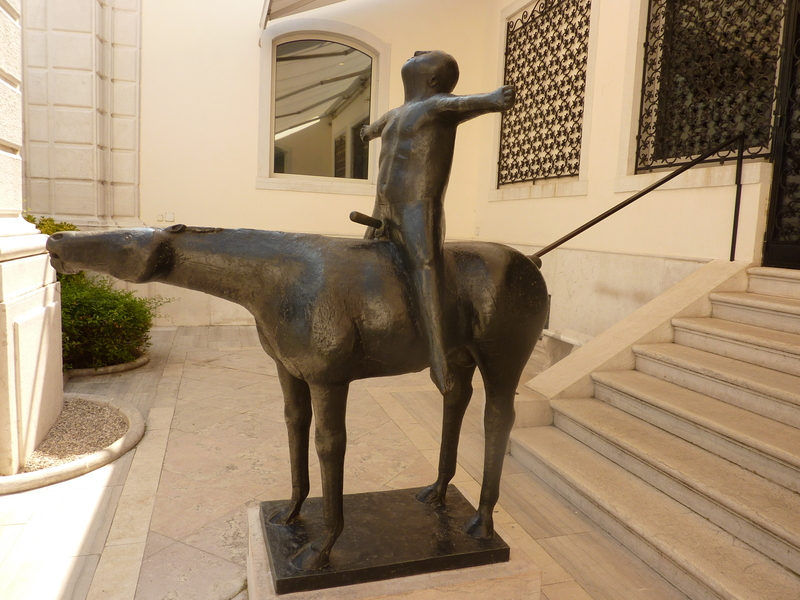 I first saw Marino Marini’s work in front of the Peggy Guggenheim museum in Venice. It is a lovely sculpture of a boy on a horse, arms thrown open to welcome the world in a very positive attitude.The name of the sculpture is “the Angel of the City”. 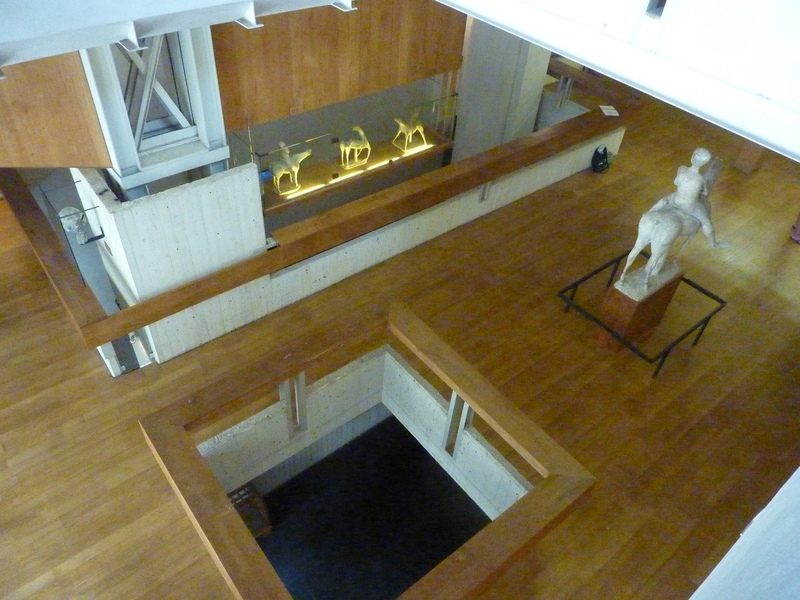 Great was my excitement when I read that there is a Marini museum dedicated to his art in Florance. 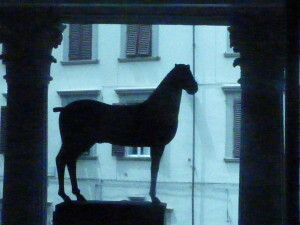 The museum in Florance is housed in a beautiful building. 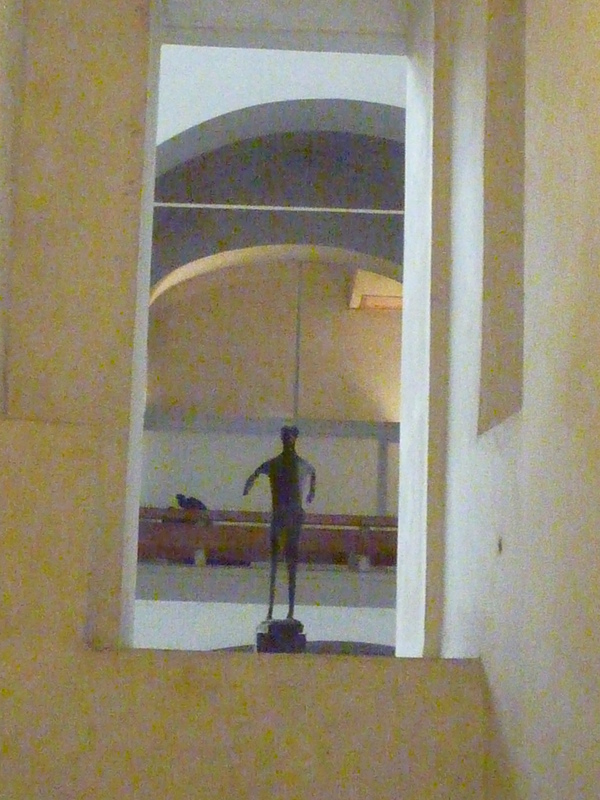 It is a restored Romanesque church (in the former church of San Pancrazio) that fell into disuse and was converted specifically to exhibit Marini’ s art. 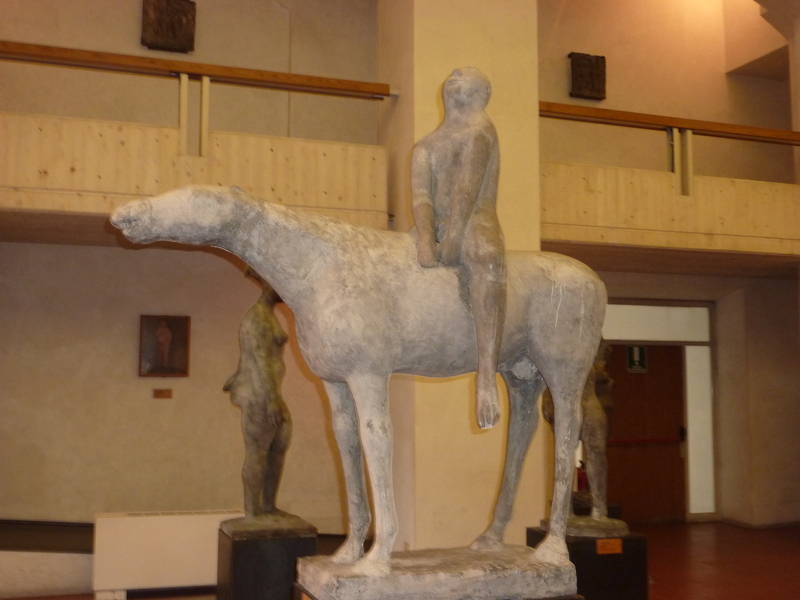 Marino Marini is an Italian sculptor , born in 27 February 1901 and died 6 August 1980. 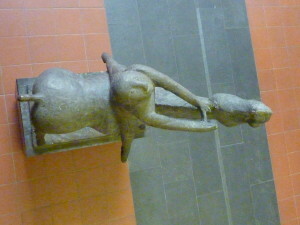 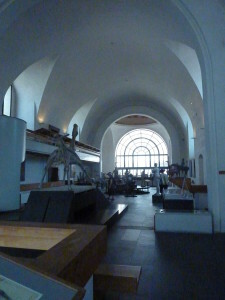 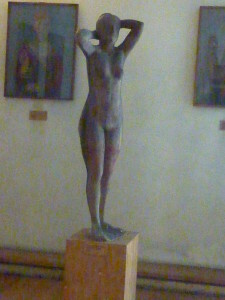 He devoted his time to sculpture but never abandoned painting and some of these works can be seen in the museum. 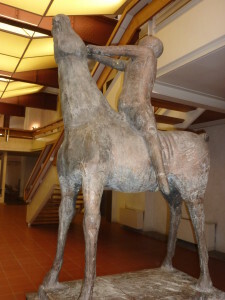 He was a full time sculptor from 1922. 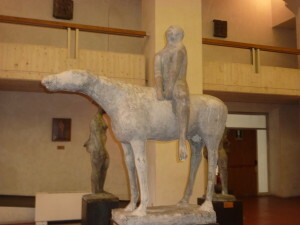 He became professor at the Scuola d’Arte di Villa Reale in Monza, near Milan, in 1929, a position he retained until 1940, and became profesor in sculpture at the Accademia di Belle Arti di Brera, Milan, in 1940. 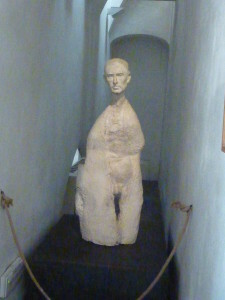 Other themes in his sculpture can be viewed as well as some of his paintings..